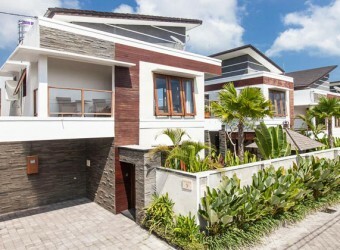 Bali Hotel Private villa club nine residence offer high quality villa room and great service. It is perfect place for fun holiday with family and friends. This convenience location can make easy sightseeing trip. Enjoy the beautiful green rice field view from your bed room. Its quite and calm location make you deep relax.